The premium chip. Phenomenal performance and quality. From N/A EUR. The premium chip for your car. State-of-the-art industry-grade hardware, engine-specific mappings plus a comprehensive service package come together to bring you a driving experience you will love. State-of-the-art industry-grade hardware and a service package combined for a driving experience you will love. Getting the figures: Mercedes-Benz C 43 with RaceChip performance upgrade. 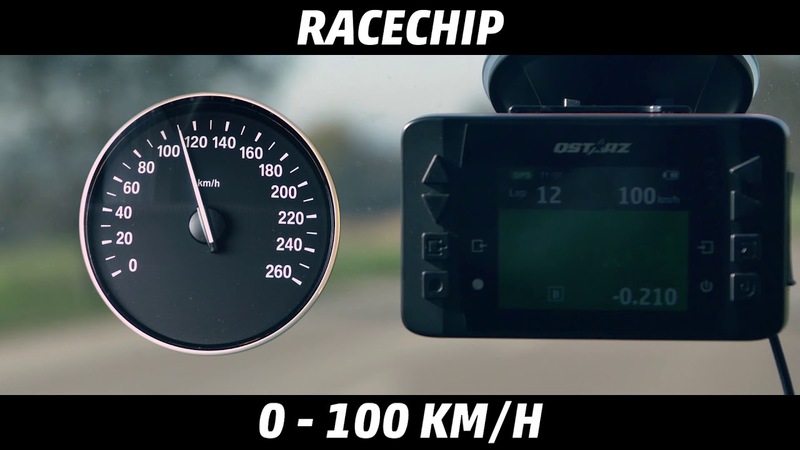 Compare the acceleration of the Mercedes-Benz C 43 AMG with and without RaceChip. Even nominally identitical engines often perform slightly differently. This can be down to manufacturing tolerances, the number of kilometres covered or the quality of the fuel. So that your RaceChip works perfectly with the engine in your car, we have developed fine tuning mappings. They mean that you can fine tune your GTS or GTS Black to match your engine’s performance and characteristics perfectly. The app control feature lets you download the pre-programmed settings right from our servers. Even nominally identical engines often perform slightly differently. Ths can be down to manufacturing tolerances or fuel quality. 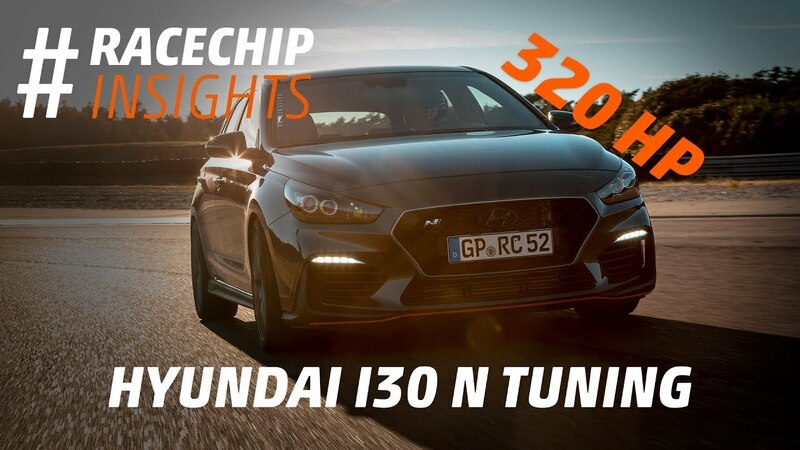 So that your RaceChip works perfectly with the engine in your car, we have developed fine tuning mappings which let you fine tune your GTS or GTS Black to the engine’s charactistics. The Race Chip app lets you set up your car as you want; just select the tuning stage from your smartphone. The app can also deactivate the RaceChip, returning the car to stock tune. 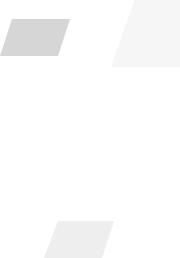 App control for your RaceChip is available for just na EUR. The RaceChip App (na EUR option) lets you tune your car as you want; just select the tuning stage from your smartphone. The chip can be deactivated for stock tune. 1 The figures quoted showing power and torque increases are index values, i.e. the real figures may be higher or lower. 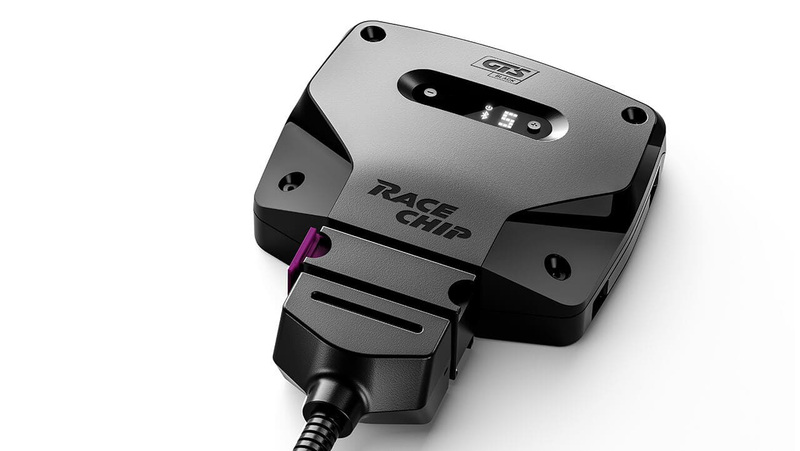 Configure your car in the shop and discover the extra performance RaceChip GTS and RaceChip GTS Black can extract from your engine. Configure your car and discover how much extra performance RaceChip GTS and RaceChip GTS Black can extract from your engine.